Hilal Mamedov is a human rights defender and a consultant with the Institute for Democracy and Peace and editor in chief of Tolishi Sado (Talysh Voice), the only newspaper in the Talysh minority language. 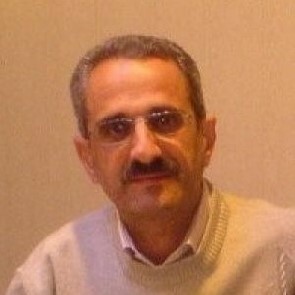 He was also the head of the Committee for the Defence of Novruzali Mamedov, a prominent Talysh scientist and human rights activist charged in June 2008 with espionage in favour of Iran and subsequently sentenced to 10 years of imprisonment. 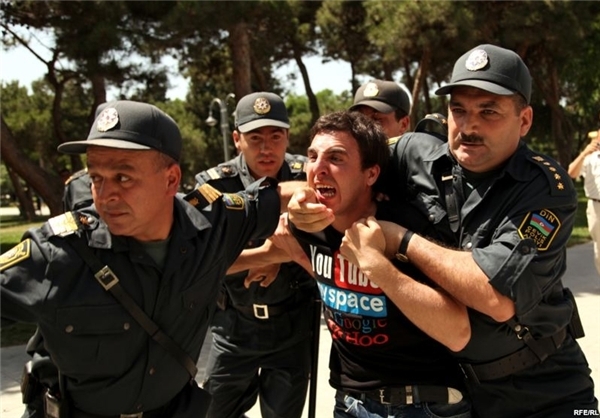 Novruzali Mamedov died as a result of torture in prison in 2010.